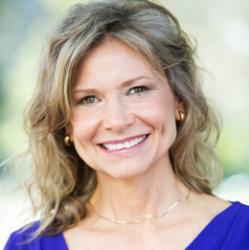 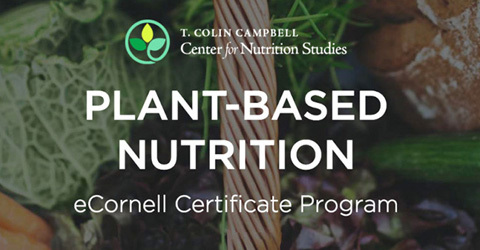 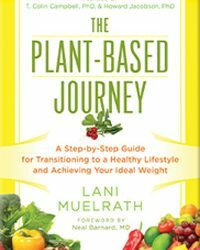 Lani Muelrath is an award-winning teacher, top plant-based lifestyle coach, and certified behavior change specialist. 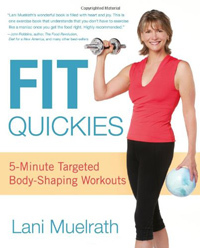 She’s also the author of The Plant-Based Journey: A Step-by-Step Guide for Transitioning to a Healthy Lifestyle, Achieving Your Ideal Weight and Fit Quickies: 5-Minute, Targeted Body-Shaping Workouts. 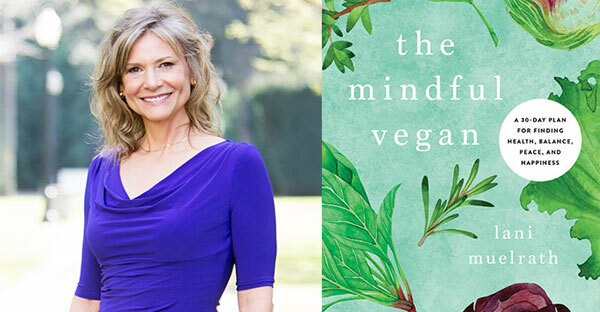 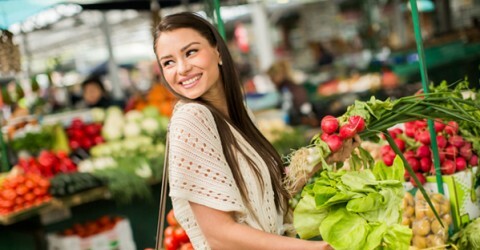 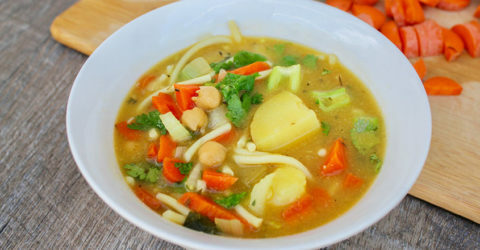 She is a graduate of the CNS and eCornell Plant-Based Nutrition Certificate. 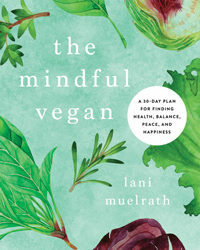 Vist her website lanimuelrath.com.